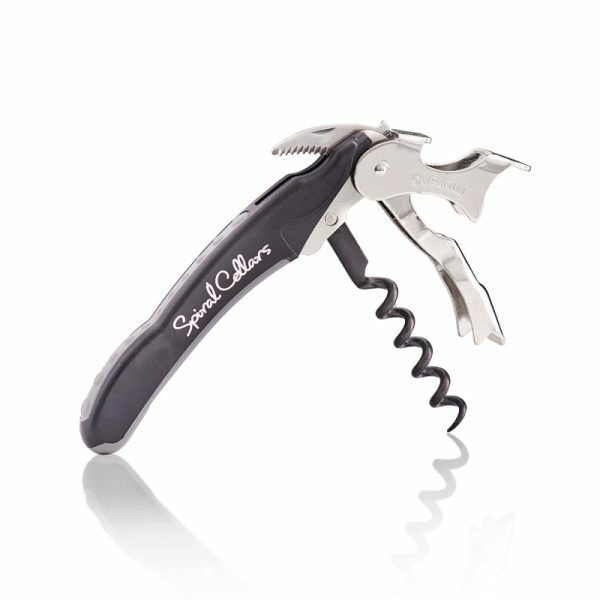 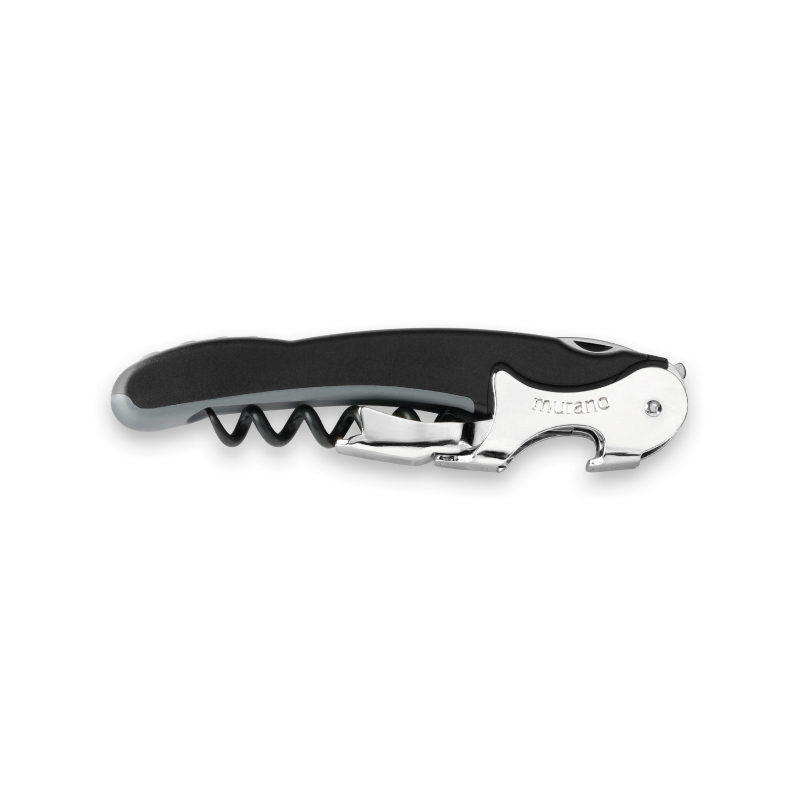 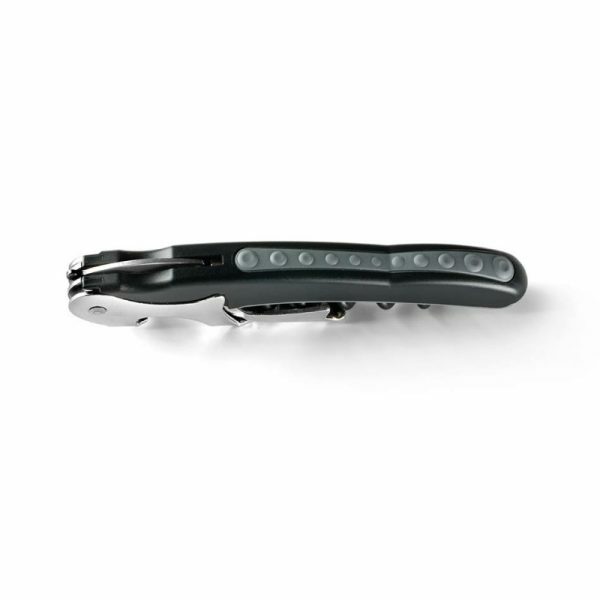 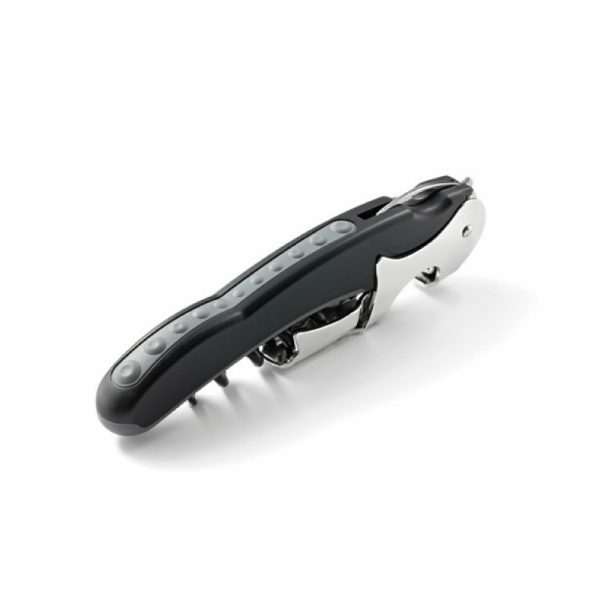 Lightweight and comfortable to use corkscrew courtesy of the ergonomic shape and soft-to-touch rubber contours. 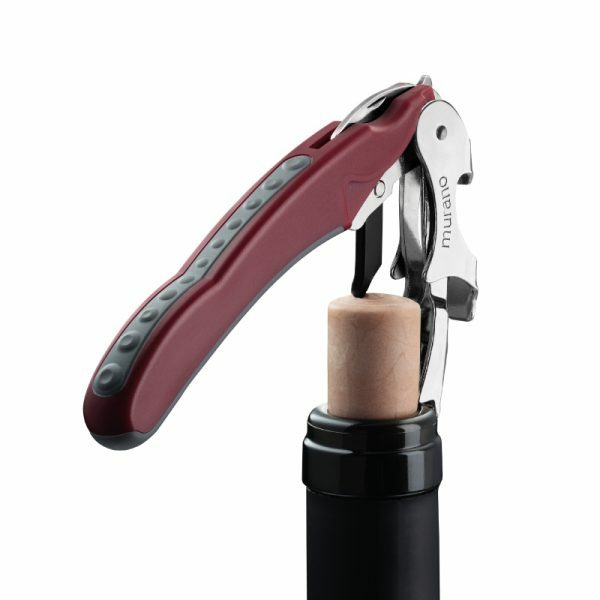 Using a patented double-lever mechanism the Rialto opens bottles in an automatic and controlled movement that suits all bottle shapes and sizes. 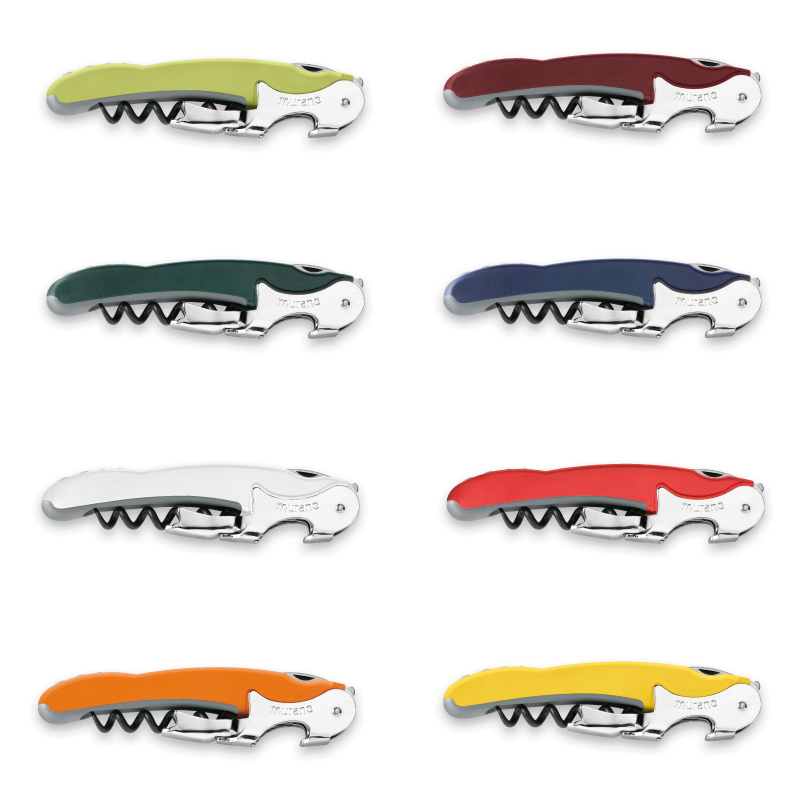 Great colour range and high quality hot foil stamp or tampo print decoration.